- Used for forging, clinching, molding, etc. Owing to the efforts of our skilled professionals, we have been constantly engaged in offering a qualitative assortment of Hydraulic Power Press. 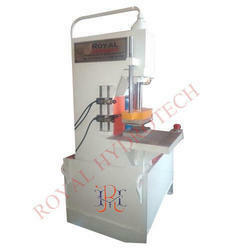 Being one of the leading companies we are now manufacturing and supplying a large collection of Hydraulic Power Press. All these products are made up of high quality raw material sourced from experienced vendor in the market. A team of skilled workers and qualified engineers fabricate these products. 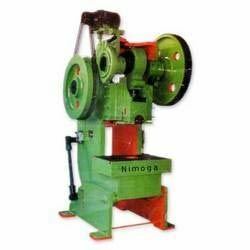 These products are highly durable and widely used in various industries.